There is finally some good news for PlayStation lovers. 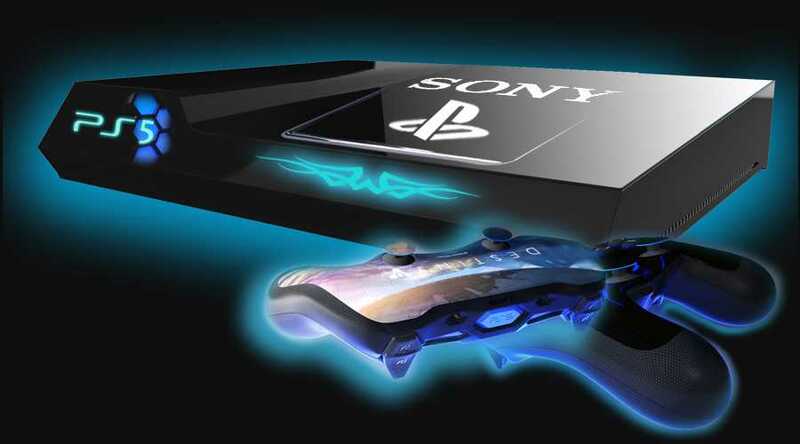 Even as fans continue to enjoy their favorite games on PlayStation 4, they have been waiting for a new gaming console with exciting features for quite some time now. 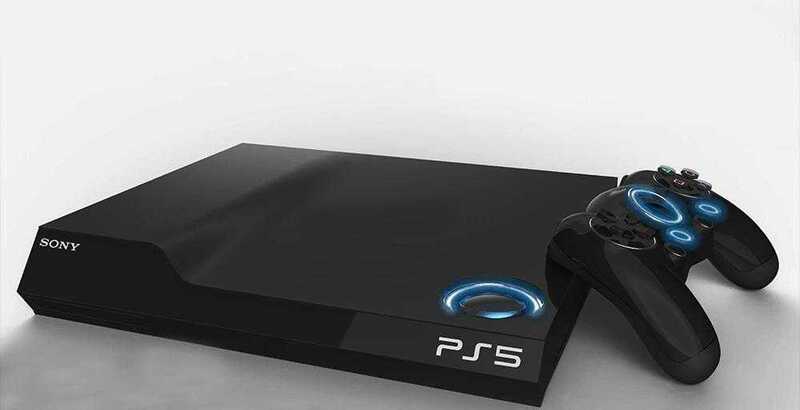 The upcoming PlayStation 5 scheduled to be launched in a few years from now in November 2020 is expected to put an end to this long wait. Interestingly, it is quite some time now since the PlayStation 4 hit the market and a new device from Sony is long overdue. Based on inputs by an analyst from an online source, the manufacturer is waiting to see the performance of Project Scorpio from Microsoft before making any official comment. However, no statement has been made by Sony regarding this as of now. It is anticipated that PlayStation 5 will rely heavily on virtual reality or VR for rendition of memorable game experiences. Since this aspect has been given quite a lot of importance in the recent past, it is only natural for gaming companies to incorporate this feature in their devices. Additionally, there are various reports that state the likelihood of Sony eliminating the usage of any wire that could impact the virtual reality performance. In other words, the manufacturer is aiming at providing a wire-free VR gaming experience with the upcoming console that will totally eliminate the discomfort gamers face with PlayStation VR. Another key area that will be addressed in the gaming device is 4K rendition. There are very few consoles today that provide full support for this feature. The PlayStation 5 is bound to make it big in this regard by fully supporting this feature. This will make playing games livelier than they were ever before. To date, Sony has not made any official announcement regarding the inclusion of these two features. They are just statements by gaming enthusiasts of what will most probably be the key highlights of PlayStation 5. So, it is better to accept the element of truth in these statements with a pinch of salt unless the tech giant makes an official declaration. However, even if they turn out to be true, the manufacturer will make the console’s price range more or less at par with its predecessors. This is because going by the past trends; devices that are priced above this amount hardly find any takers in the market.